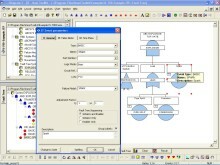 ITEM ToolKit Fault Tree software incorporates two independent calculation engines: Binary Decision Diagram and Approximation Method. 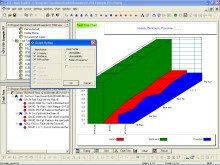 Provides methods to calculate unreliability and unavailability; analyzes Uncertainty and Sensitivity; analyzes Common Cause Failure (CCF); Produces Minimal Cut Sets; Identifies Fault Tree Sequencing, Initiator and Enabler, Initiator Only, Enabler Only; Defines event failure models; Determines the importance of elements in a system. 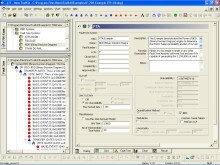 To download a free demonstration of our Fault Tree software click here.